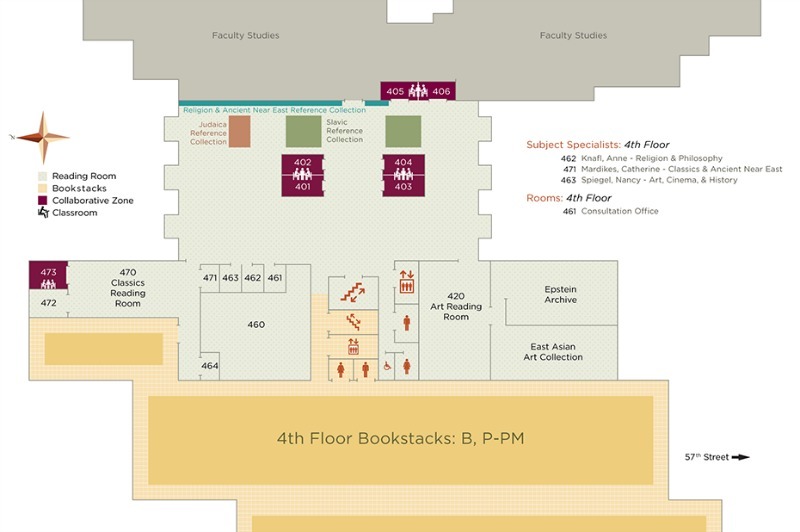 The Classics Reading Room (RR4Cla) is located in a room off the northwest corner of the Fourth Floor Reading Room in the Joseph Regenstein Library. 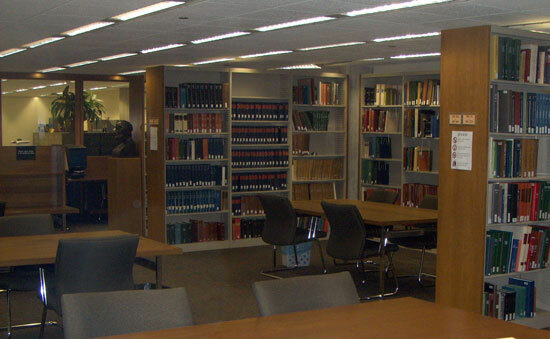 The Classics Reading Room is open to patrons during Regenstein Library's hours of operation. Note: Items are alphabetized by author/editor and/or title depending on how works are most often cited.